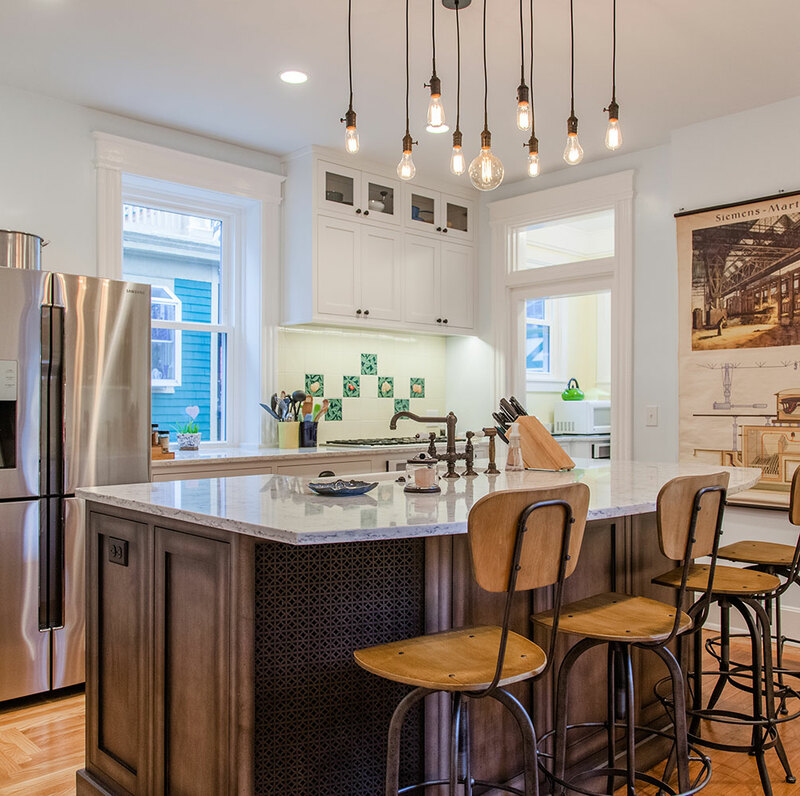 There are many structural modifications you can make to your home that will enhance the function and use of your space. 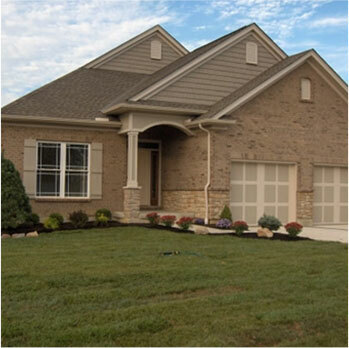 Legacy Builders Group understands the complexity of such projects and has been designing and executing structural changes to Cincinnati and Northern Kentucky homes for many years. Legacy has seen firsthand how these changes impact the home and lives of the homeowners. Removing or opening up walls can provide a more open floor plan, a better flow and let in more natural light to a space. 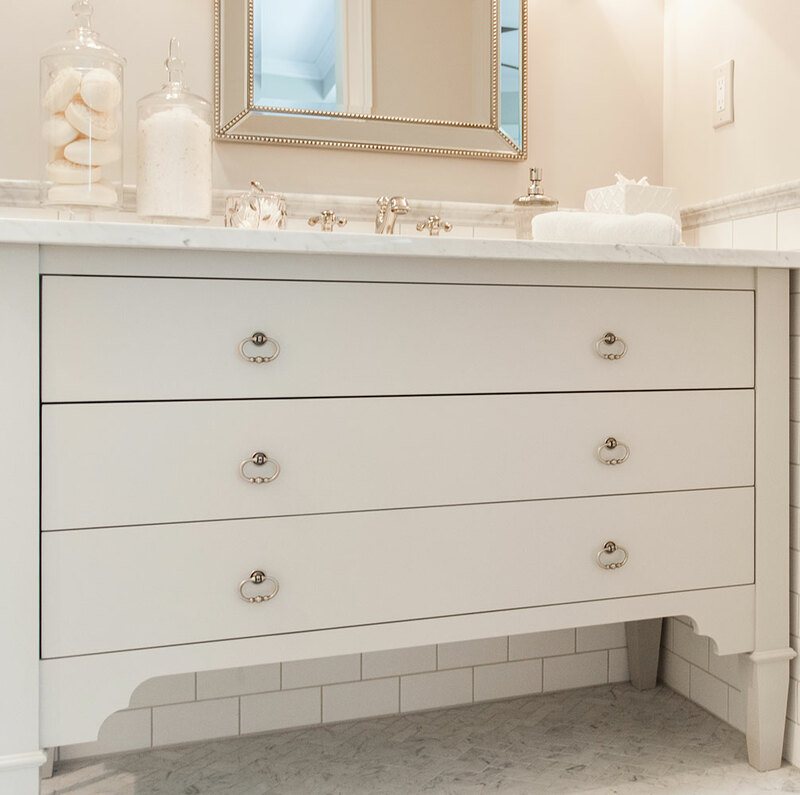 It can provide the necessary space to retrofit a room for accessibility. Legacy Builders Group design team can help you navigate structural changes to your home. Adding a new window to an existing wall can provide needed natural light to a drab room or help you capture the view of a beautiful part of your lot or to provide viewing for watching your kids play in the yard. Adding doors can have the same effect as windows while adding improved access to the outdoors. Raising the ceiling of your master bedroom, family room or entertainment space can make your room feel much larger and more impressive. The addition of wood moldings and wood beams can add even more style to your vaulted or tray ceiling. Do you desire to have a walk out basement? 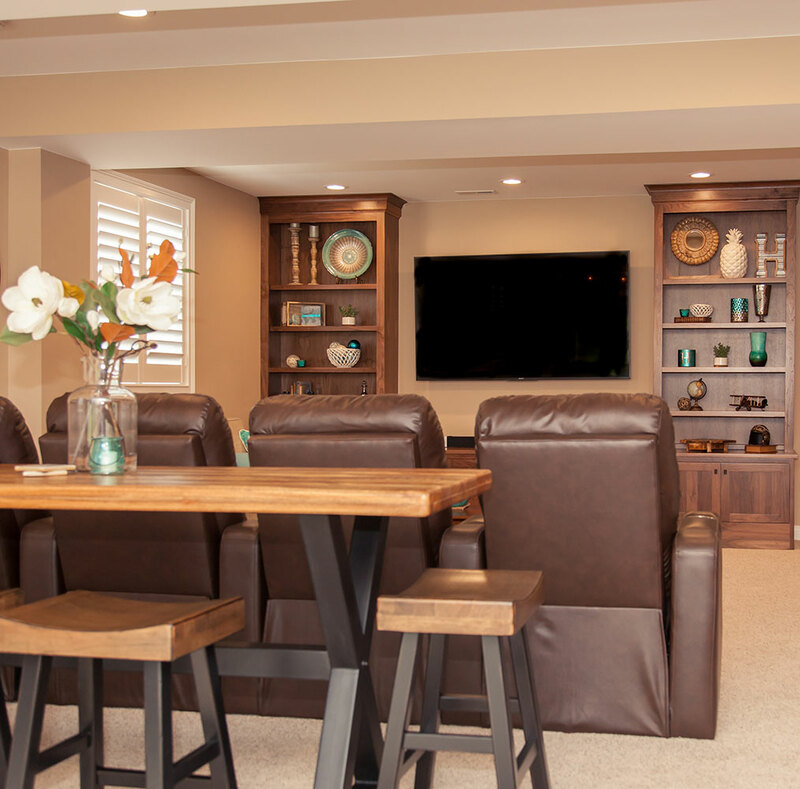 Are you planning to add a basement bedroom? 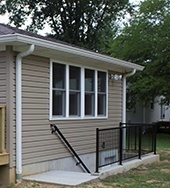 Retrofitting the existing basement foundation to create a new walk up entry from the lower level can create the access you have always wanted. The addition of a basement egress window can give you piece of mind while your loved one sleeps in the new bedroom. In many older homes the existing stairs can be an obstacle to a more open fluent floor plan, can be very unattractive and often times are a safety hazard. Relocating the stairs in your home or modifying them to be the answer for your Cincinnati home. Your home may have more than one stairwell. Legacy Builders Group has removed the second set of stairs in several homes and captured some additional floor area for adjoin rooms. 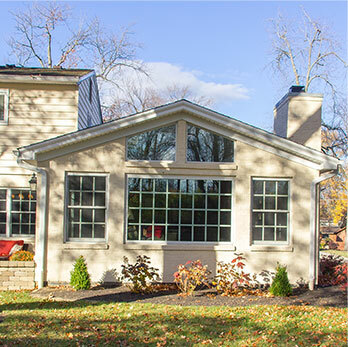 Give us a call 513-851-2700 today or schedule a consultation online to begin transforming your project ideas into an exciting reality! Sign up for a free copy of our e-book, 6 Secrets to Hiring a Great Contractor and Avoiding Bad Ones. © 2019 Legacy Builders Group. All rights reserved.